Back to Home Back to News & Tour Back to Equipment news Back to 2018 Back to February Back to Get fitted for a full set of Cobra F8 golf clubs! Are you free on two different days in MARCH and can get to the Lincolnshire/ Peterborough area? 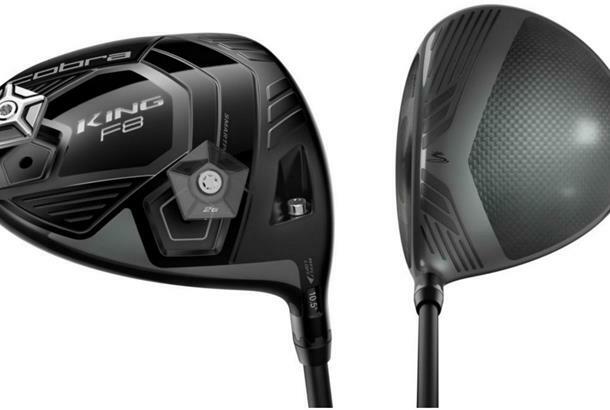 We've teamed up with Cobra Golf to give TWO readers the chance to get fitted for an entire set of Cobra's F8 range golf clubs, complete with the latest cobra connect technology. A member of Cobra's team will fit you for your new golf clubs at a convenient date to you at the beginning of March. We'll then meet up with you on the Thursday 15th March in the Lincolnshire/ Peterborough area to play a round of golf with your new clubs and get your feedback on video. We're looking for testers who have a smart-phone and are keen to use the technology, as we'll talk about it when we meet you on the 15th of March and film your experience. For your chance to join us, email us at editorial@todaysgolfer.co.uk with your name, age, handicap, whether you're right or left handed, what dates you're available in March and whether you are applying as an individual or pair.